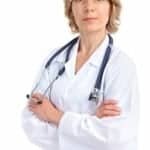 Health Savings Accounts have the potential to save you a lot on your taxes. 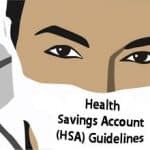 The IRS recently released the updated guidelines for HSA accounts and High Deductible Health Plans. Let’s take a look. Having a baby can be a stressful time, there are so many things to worry about and so much of it is out of your control. 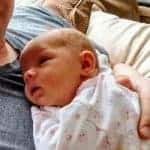 Here’s a list of things you should do right away when you’ve had a baby. 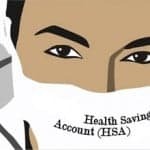 What should you do if you accidentally use your health savings account (HSA) to pay for something that isn’t a medical related expense? Are there penalties? 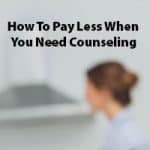 While counseling may be expensive, with some research and perseverance you can find affordable counseling and get the help you or your family members need. Many of us will have a major health crisis in our lifetime. 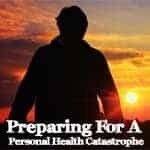 Are you prepared in case your health were to take a turn for the worse? Overspending? Is There A Medical Reason For It? 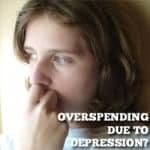 Sometimes overspending can be a direct result of an undiagnosed mental health issue such as depression or bipolar disorder. 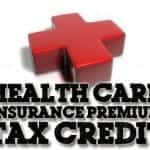 With health insurance premium costs set to go up, don’t forget to take advantage of tax credits if you are eligible. 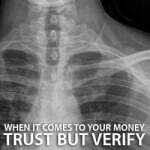 The health insurance premium tax credit can help. 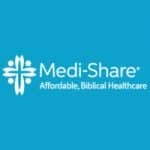 A select group of people are choosing to sidestep health insurance, and the Obamacare mandate, through Christian-based health programs. Here is why it may be a good option for you. When faced with the tough choice of paying hundreds for traditional health insurance or going without coverage, many families are starting to turn to Christian-based health programs. Here’s how they work. When it comes to your money and your health, you can often feel cornered into making a poor decision. When in a situation like this it’s a good idea to get a second opinion. 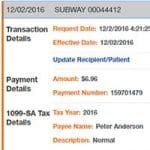 How Much Should You Contribute To Your Flexible Spending Account? Many employers offer a flexible spending account for employees to contribute to and save on taxes. But how do you figure out how much to contribute?